You’re right. 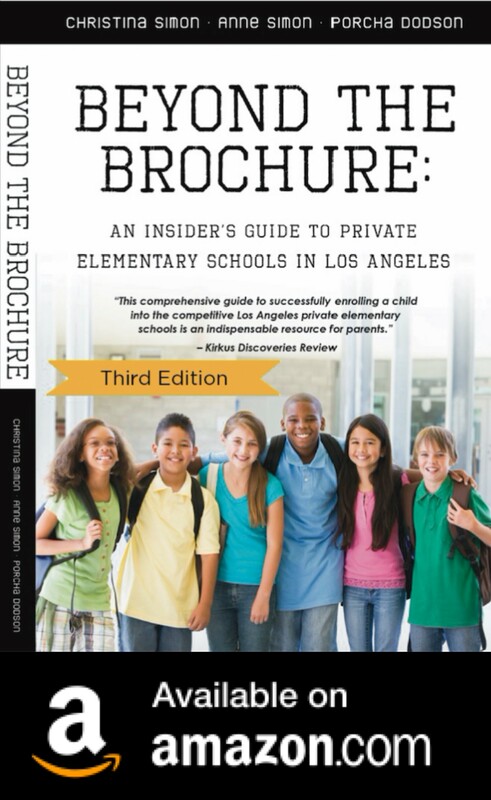 L.A. private school tuition isn’t cheap. And, tuition doesn’t even cover the full cost of educating a child at a private school. So, in addition to writing the big check, a parent can expect to contribute to annual giving, auctions or gala fundraisers and numerous other events throughout the year. Tuition typically rises about 4 percent per year, depending on the school. Still, we think the cost is worth every penny. The quality of education at L.A. private schools is generally superb. Excellent teachers, fully integrated and staffed technology programs, low student/teacher ratio, tight security, gardens bright, large classrooms and state-of-the-art facilities are just a few of the resources you’re paying for. Your kid’s opportunity to build life-long friends and colleagues who may become future movers and shakers is also a priceless benefit that is built into the hefty price tag. Please clarify – Does this include other fees – building assessment, parent org, student fees, etc that get tacked on to base tutiton? Hi Matthew, there is a student fee when you enroll/re-enroll your child. The other items I’m referring to are not tuition related, but are “optional” expenses like Annual Giving, attending school fundraisers and things like that. I put optional in quotes because these things are really not optional at most schools, but are expected. However, the amount of giving is up to each family. There are also student related expenses that are completely up to the parents like hot lunch, Spring Break camp or enrichment classes. Thanks for the response. I am not talking about annual giving which is voluntary. Does the March 2013 list of tuition in your blog take into consideration fees tacked on that are mandatory and to be paid upon re-enrollment by parents? how about this year? cost of going to 4th grade @ Laurel Hall. thx so much! Hi Jamie, the next post will be tuition for 2015-16 at a bunch of schools. Laurel Hall will be $10,500/yr. Stay tuned for the list! I wish I had this list when we were applying to elementary schools. Trying to uncover the costs is sometimes a full time job, as it seemed like many schools have the prices hidden in the nether regions of their websites! 🙂 But just having them all at your fingertips like this is so helpful. Great post. What a great resource! Now, is there a list of private preschools in LA? That would be super helpful, as I’m trying to put together my own list. It is a full time job, Gina. Most preschools do not offer this information on their web site. I don’t really understand why? I have wasted so much time pursuing preschools we cannot afford and also wasting their time. Thanks for the info Christina! Much appreciated! You’re welcome! Also, if you haven’t see it, there is a great list of preschools called “Hidden Gems 1 and 2 on The Twin Coach (www.thetwincoach.com) and while its not a tuition list, it does have links to the preschool websites. Its a different list than Preschool Panic for the most part. 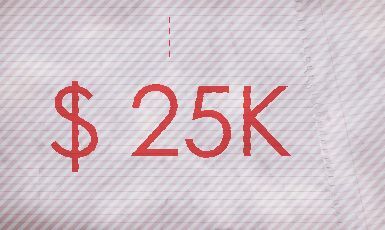 I want to see the post where final, year end costs are shown, included expected donations, fees, student costs, etc. Or, maybe I don’t. Many of theses schools do offer financial aid, so never be afraid to ask — you might be suprised at the support offered. Marymount High School 13-14 tuition is $28,900 (includes transportation). Marymount also does not charge a new student fee like most Independent schools charge. Does your “secondary school” list include middle school and high school? Is it generally the same for those years? “Worth every penny?” This is shocking, and assumes people have 30k after taxes to spare. All children, regardless of parent wealth, should have a shot at a great education – and it shouldn’t need to be in a country club setting. Yes, the school stuff is really mind boggling. Don’t know how or why, but our girls ended up at Immaculate Heart which comes in at about $12K per year, and none of the Hollywood Drama as at some of these other “establishments”. We looked at Marlborough, and ran the other way. I need to know if it is possible to ask for a full tuition. I am in SSI and my daughter is a A student, she asked me to apply to a Windward school. I do not know if it is possible to get a full tuition pay. Your #s for the Pilgrim School are way, way low. I go to crossroads school and that information is not completely accurate. You also have to pay an entry fee and pay for textbooks. (not included as above) lunch costs from around $4-11 daily. I can’t remember if you have to pay for the test also, but it’s not too unlikely. Pingback: French school interview is Friday! Thank You Cards: The Best Advice I Got! Wordless Weekend: Out and About in L.A.